Tableau is a powerful data visualization tool that allows analysts to pull and publish data from about anywhere. It’s an essential item for any data toolbox. 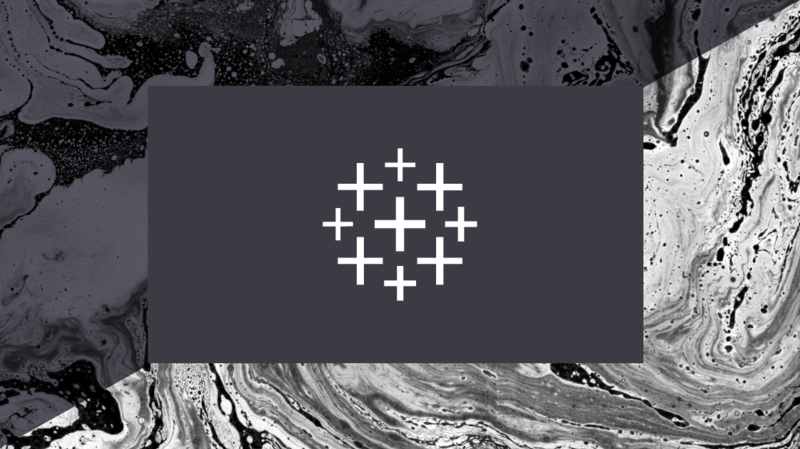 Our newest trainer Knox Hutchinson just released his Tableau course. To honor his first course, we’re pitting Tableau against Power BI, showing how you already know enough to get started with Tableau, and what to do after you’re proficient. Just about anyone who gets into Tableau probably spent a lot of time in spreadsheets. Next, it’s probably some SQL. Using Tableau for the first time is both refreshing and bewildering. Here’s how to merge your two skills with Tableau. Where to Start: Tableau or Power BI? If you’re in a position to start fresh with either Power BI or Tableau, then you have a lot to consider. They’re both powerful tools with relatively light learning curves. Here’s where to start. Looking to make a career change? The demand for business intelligence analysts is exploding, and it’s the perfect middle ground between IT and business. Becoming a BI analyst is easily within reach for most IT pros. Here’s how to make the switch.